The always popular Nike CTR360 Maestri III has already burst onto the scene, finding its way to the very biggest stars around the world. Now the sharp control boot has landed in a brand new sharp Stealth-version, which is sure to look fantastic on the pitch. It radiates pure class and a magical black elegance. Check out the stylish boot down below. It is summer and the sun is beaming down and the recent boot releases have been equally colourful, but Nike are convinced to go against the mainstream. 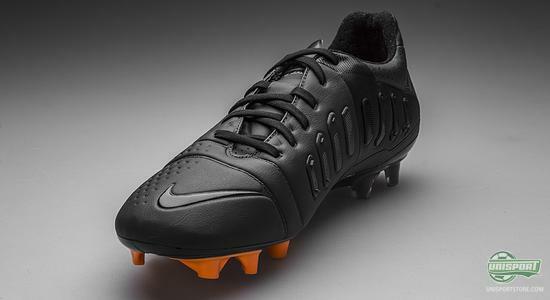 They launch the popular control boot Nike CTR360 Maestri III in a cool stealth-model, so you can lead the midfield battles in an elegant black boot. Take a look back in time and remember how all boots were always black. Nike are trying to combine tradition and to a degree nostalgia, with modern technologies, which they are famous for having on their boots. Earlier today we have looked at the Nike Hypervenom Phantom Stealth, as well as the lightning quick Nike Mercurial Vapor IX Stealth and now Nike continue their classic makeover, so it is pure class. Will you be wearing black boots in the coming season? 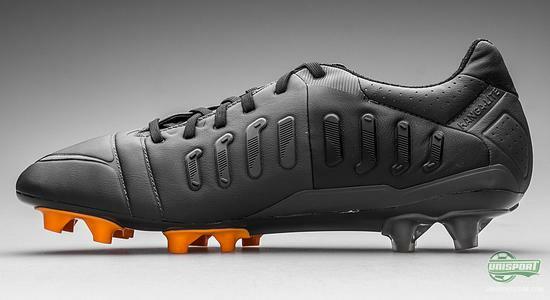 You can already order the new Nike CTR360 Maestri III here  just 174. 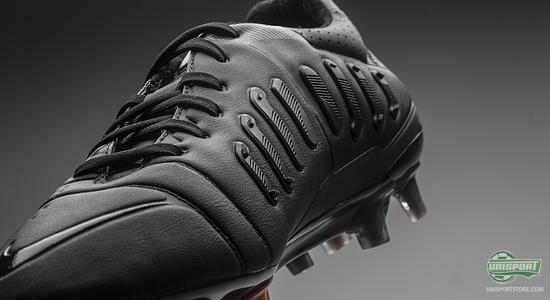 With this elegant Nike CTR360 Maestri III you can be in complete control, because behind the classic black colours, hides a boot, where everything is optimised to help you control the run of play. This is no matter where on the field you play, be it defence, attack, or midfield. The boot helps you  granted you have the right footballing ability  stay cool and be the deciding factor, when the games are being decided. 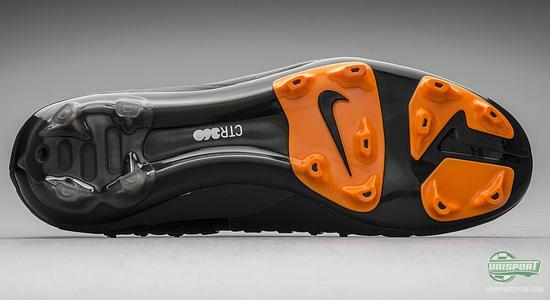 Nike CTR360 Maestri III is developed with the elegant superstar Andres Iniesta in mind. The Barcelona squad in general are a brilliant example of what Nike wish to show off with this boot: control, vision and supreme elegance. These are all concepts Nike have tried to incorporate into the CTR360 Maestri, with some of their newest technology. 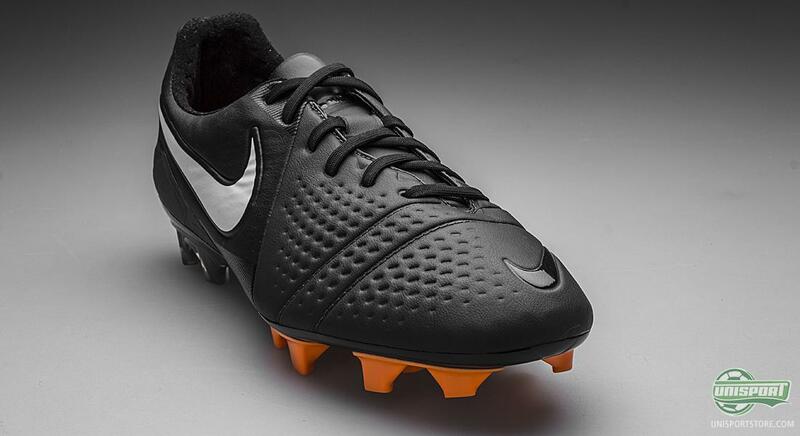 The upper is made from Nike's Kanga-lite material with their ACC  All Conditions Control  which makes sure you are in complete control, whether your playing in wet conditions, or dry weather. 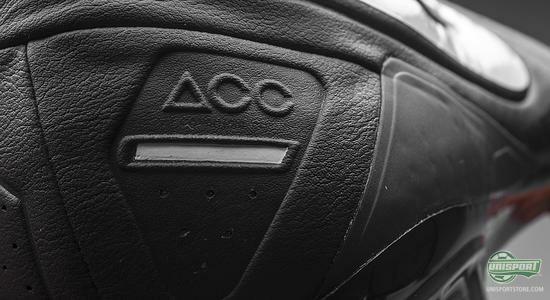 The ACC-technology gives an improved grip in wet weather, so it is on par with the supreme control you have in dry weather. It just adds to the feeling of calmness you get, which is only helped by the surface texture on the lateral side of the boot. 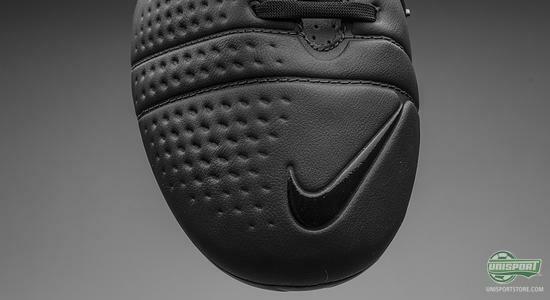 An important part of controlling play is centred around the medial side of your boot and to facilitate this Nike have equipped the Maestri III with their Pass and Receive Pads, with the concept 3D control pass. These are built up around a row of separate panels, which help create a greater contact area with the ball, when you receive the ball and pass it with the medial side of your boot. Furthermore they are made with small fins in the panels, which increases friction between the boot and ball. Even though black is the dominant colour on this Nike CTR360 Maestri III, there has also been made room for the spicy orange colour on the sole. 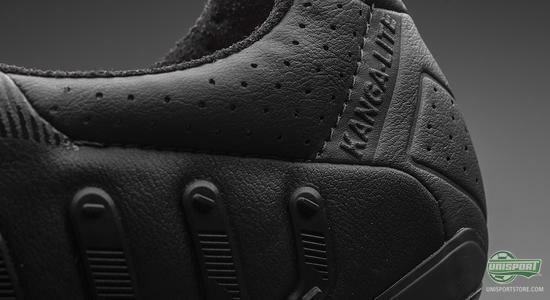 We can't help think this, along with the black, looks a little like a tiger, which any way look at it, is awesome! Nike probably wouldn't mind it if their new boot colourway, could replicate the ferocious nature of a jungle cat, like the tiger. The studs definitely do their part to help this, as they are rounded on the outside to help your turning and bladed on the inside to assist your acceleration. Control is a word, which adequately describes this boot, but it is not just central midfielders, who enjoy this wonderful boot. The Italian superstar Mario Balotelli is so happy with his Nike CTR360 Maestri III, that even when presented with the equally awesome Nike Hypervenom, he couldn't let go of them. The lanky defender for Borussia Dortmund, Felipe Santana, is also a big fan of the boots high levels of control. We have also previously seen Giovani Dos Santos in a blackout version of this boot, so we predict spotting the nifty Mexican in the new Stealth-model soon. 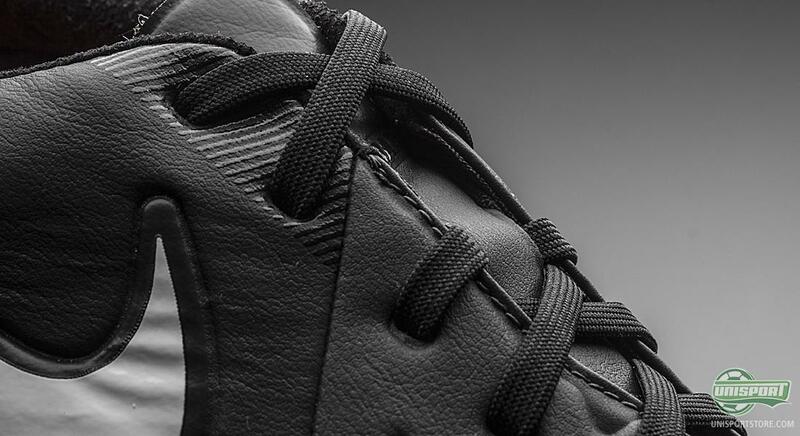 Black is seemingly the new black and with this Stealth version of the Nike CTR360 Maestri III Nike have created a boot, which is sure to appeal to the vast majority of boot enthusiasts out there. What do you think about the new boot? Is it stylish wearing all black? We would love to hear from you in the box down below, or on Facebook and Twitter.